The world is obsessed with losing weight. Stemming from Hollywood, most likely, it seems this is all everyone thinks about. Now, there is nothing wrong with losing weight, what can go wrong is how you decide to lose it. Losing weight is not about starving yourself that you feel too sick to make it to the door. No, in fact, it is quite the opposite. Highly qualified nutritionists claim you need to eat healthy and balanced meals to not just lose weight, but to keep fit and energized. There are some foods known as superfoods that help folks lose weight quickly, if indeed, this is your goal. However, there is no magic portion and do not believe in the quick lose weight rapidly tips that keep popping up everywhere. It must be done with some sensibility on your part. Of course, no one wants to plod along like a tortoise. We all want quick results in double quick time. Let’s look at some superfoods that will have you tightening your seatbelt in two weeks – literally. Drink green tea along with your exercise routine. Statistics reveal exercisers who sip four to five cups of green tea along with their workout lost weight compared to their counterparts who do not drink tea. Almonds are not only a healthy snack, they are a delicious snack. It is a natural weight loss pill and all you need to do is to snack on the quarter cup of almonds which will help you effectively lose weight in a couple of weeks. For optimal results, snack on nuts at least half hour before you to start your workout. Almonds are rich in L-arginine and amino acids that help burn fat during a workout. What if someone told you 20% of belly fat could be done away with if you consume avocado oil? We reckon you will make this part of your daily diet. Doesn’t everyone want to get rid of that excess belly fat? Get onto an avocado oil diet; just add 3 tablespoons and it’ll do the trick. As much as losing weight is important, so is maintaining your health. Legumes are ideal for folks on a calorie restricted diet that aids in significant weight loss, compared to a diet that doesn’t include it. Legumes are a tasty dish that can be prepared in different ways. So get cracking that pan, and be a little creative with your legumes. It’ll make a fantastic side dish at lunch. Yes, you may have heard this one before but how many of you actually follow the tip. 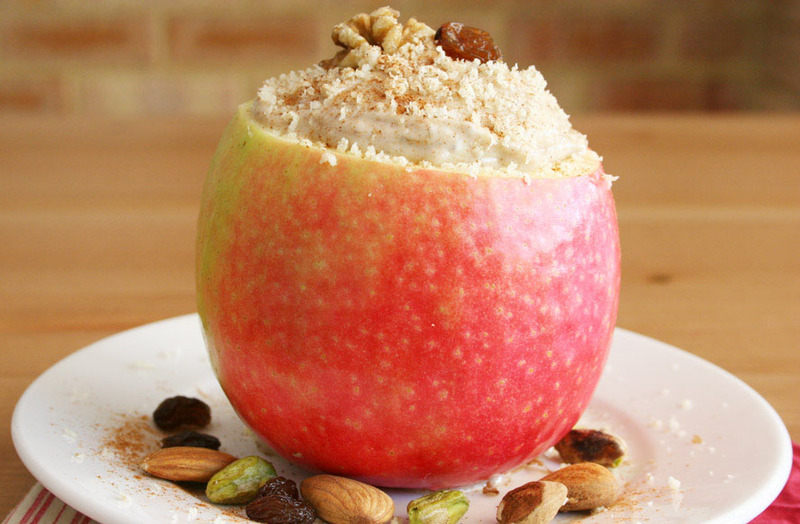 Apples are a great snack that is not only highly nutritious but also keep your stomach full. What you need is to snack on a snack that doesn’t make you reach out for any more snacks. Apple curbs your appetite, just one chopped apple with some sprinkle on it is sufficient to get you from lunch all the way to dinner.